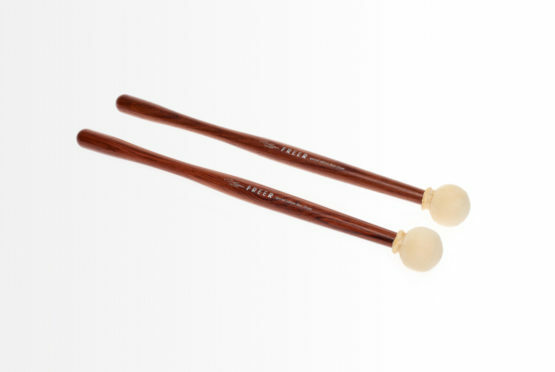 Freer Percussion products are well known around the world for being the most unique and creative designs, materials and covering techniques. 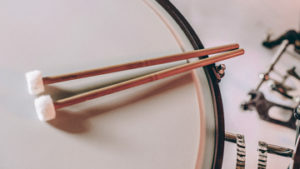 It’s our goals to have FP remain first in its class and a clear leader in the orchestral percussion market. See what we like most. 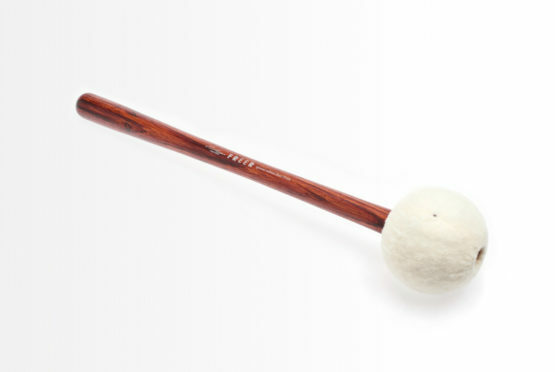 The BD2 has also been around for a long time now and has proven itself. 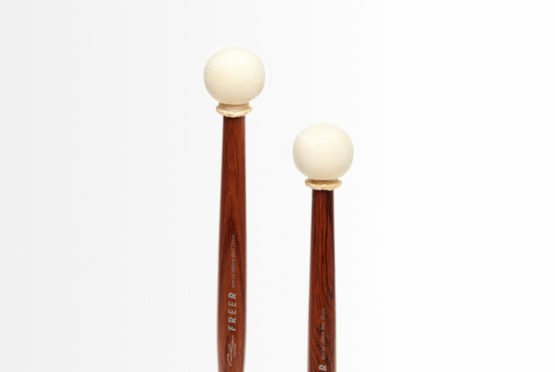 It has a slight taper in the fulcrum to make it easier to handle which gives it a much more refined balance and feel. 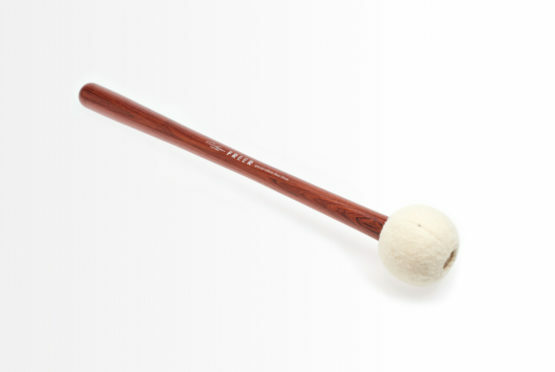 The BD4 has been one of our long time “go to” general mallets in The Cleveland Orchestra for many years now. 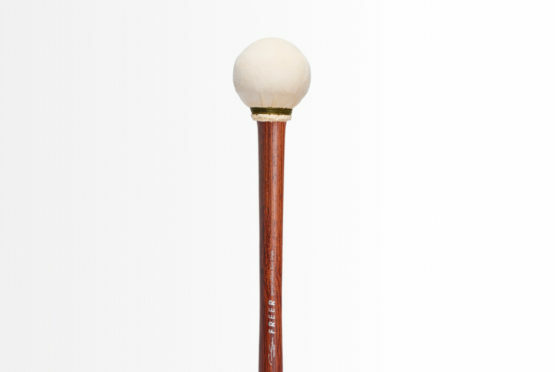 Select Limited Edition Rosewood shaft with solid maple ball and weighted insert inside the head. 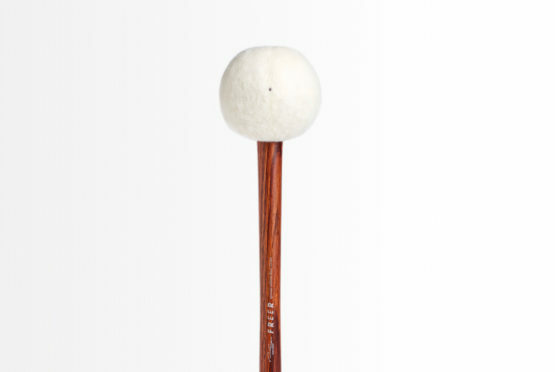 The BD5 is the super sized version of the BD4 with a head diameter of 80mm and thin soft German felt covering. 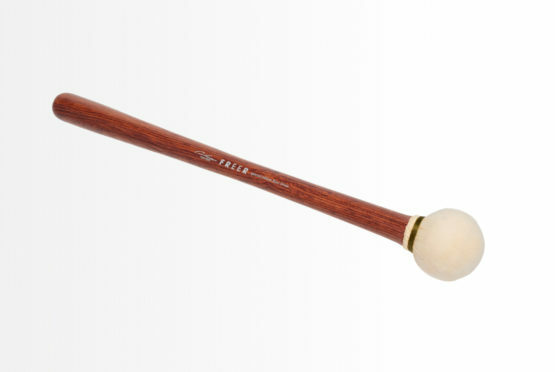 Best description for the sound of this mallet is BIG, fat, warm and boomy. 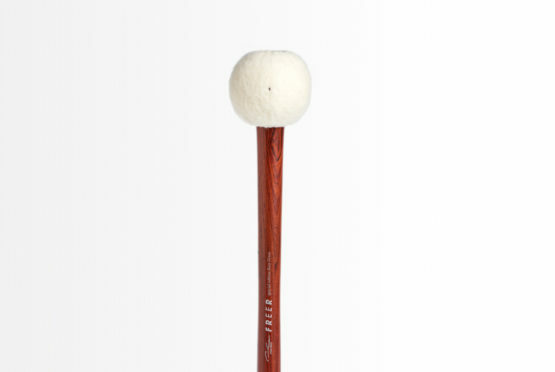 FP sells mallets and accessories on a global scale. Find out where we are near you. Select the shipping speed that suits your needs. We strive to pack and ship within 24 hours. Copyright © 2017 Freer Percussion LLC. All Rights Reserved.